The legendary film critic releases his second book in his Cold War trilogy. He includes dozens of anecdotes of the HUAC trials of the late ’40s and early ’50s, which should tell you all you need to know about the main thrust of this prequel to 2003’s The Dream Life: Movies, Media, and the Mythology of the Sixties. Both are part of a proposed trilogy—begun more than two decades ago—that tell the complete story of the Cold War through film (a third volume about Reagan and the ’80s is forthcoming). 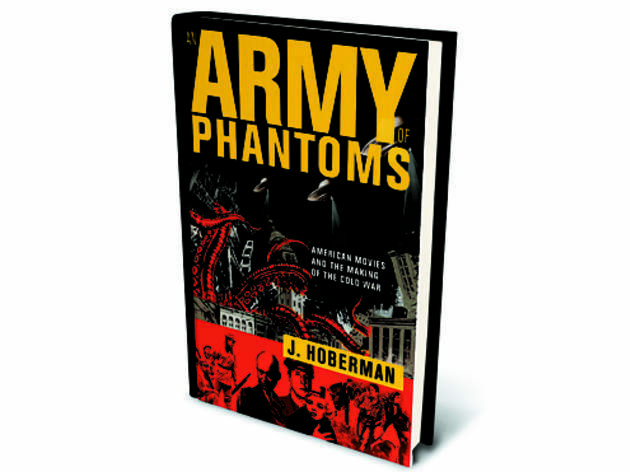 Hoberman is a gifted film and cultural critic, making this dense, nearly 350-page character study of America’s post-WWII paranoia essential reading for any Cold War aficionado and classic movie fan. The book also works as an exhaustive history of cinema from the middle part of the 20th century. 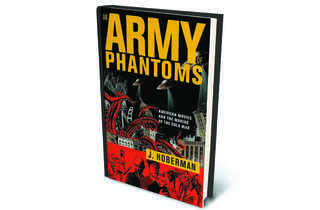 Only Jonathan Rosenbaum, who coauthored Midnight Movies, a study of cult film subculture, with Hoberman in 1983, can measure up to his exacting research and distinctive prose style.